Hi Elisha, I happened upon your site today (not really sure what I googled that brought me here). Anyway, I read your story and was floored at the similarities of our two stories. 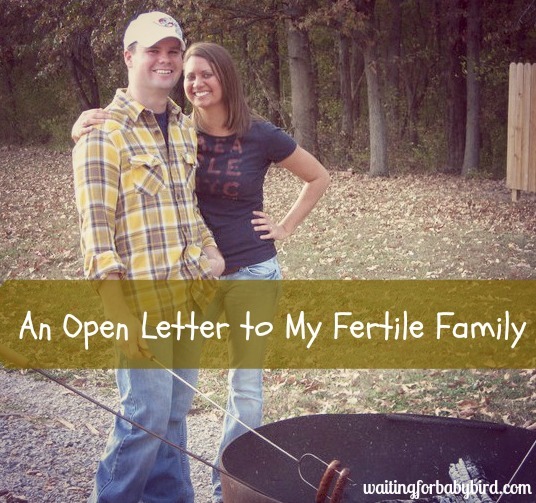 I too was infertile and told by doctors that I could not have a child, that my best option was egg donation. 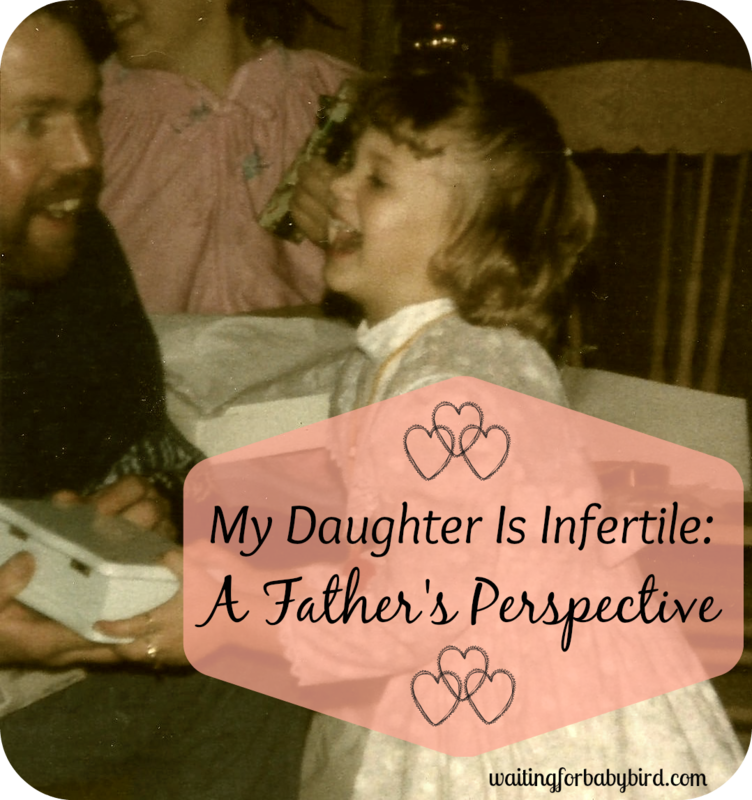 I am going to try and condense the 5 years of infertility for you here. Basically my husband and I started trying to have a baby on February 14 2002 (I purchased a baby name book for valentine that year) we went on a little romantic trip and I fully expected to be pregnant that next month. 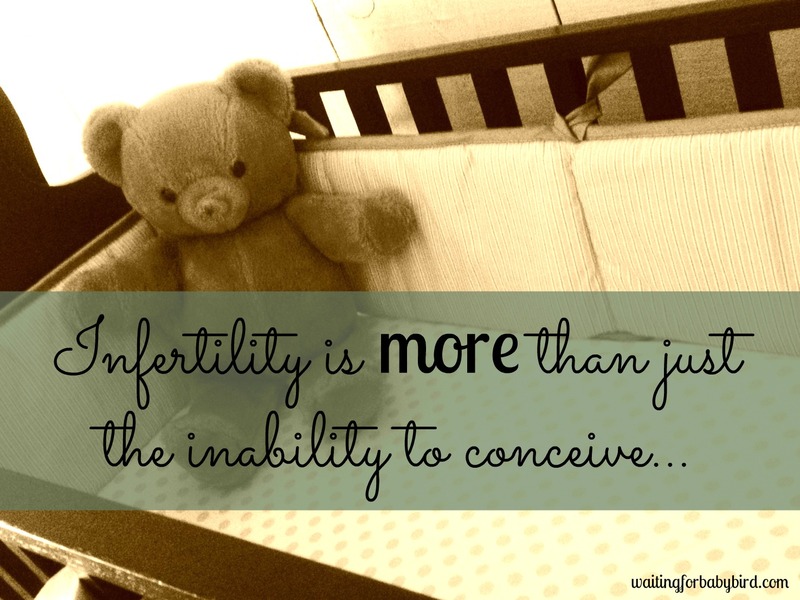 Six months later and no baby I was sitting with a card for an infertility doctor, when God spoke to me and said “if you believe in your prayer why are you going to see a doctor”? My prayer was for a healthy baby, that would grow to love the Lord in God’s time. I put the card down and thought ok probably next month. During this time there was the quietest voice of the Lord telling me I promise you a baby and no medicine to have a baby. At this point I had not been told that I could not have a child. One thing I knew for sure during this time was God telling me to get a job. I had not worked since we were married in 2000. I knew God was telling me to get a job and well . . . I was absolutely not obeying him. I really did not want to get a job and was feeling incredibly insecure. I started to see the number 911 everywhere I looked and I mean everywhere. It was so bizarre that sometimes I would just laugh when there it would be in some odd place. Finally I said I am going to look up every scripture 9:11. I diligently went to my Bible and started with Genesis (you know when you know God is telling you yes you are on the right track) then I got to Hosea 9:11 Ephraim’s glory will fly away like a bird—no birth, no pregnancy, no conception. Yikes, I of course got tears and thought NO it can’t be that so I continued through every 9:11 scripture, but that one was only one that made sense. But I put that on back burner and told no one! I went to a new doctor for my annual exam and I told her we were trying but not worried etc. She said lets order some blood work. I thought nothing of it did the blood work and did not think about it again until a call at about 5:00 on a Friday night. 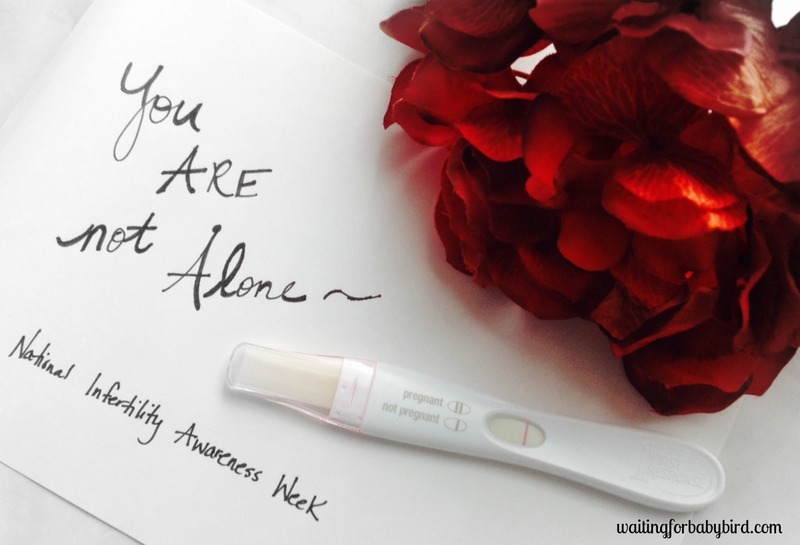 It was my doctor telling me the test results were not good and that my hormone levels showed bad levels basically I had “old eggs” and if I did become pregnant chances are I would miscarry because they were the old eggs (fragile) I believe is word she used. I asked her is this where I would take the hormones and she said no, for this the only option would be egg donation. When we hung up I was in shock, I knew God promised me a child. I cried my eyes out when my husband got home we talked it out and I felt like the biggest failure ever. I felt like he married a dud. We went to bed and I could not sleep I opened my Bible and told God I need a word from you I opened the Bible and read in the middle of the page “the angel of the Lord answered and said You’re wife must do all I have told her” – Well this spoke to me because I had known God had been telling me to get a job. That scripture was Judges 13:13 I went to beginning of chapter and lo and behold the story was about a barren woman! I felt so peaceful and thanked the Lord and went to bed. I woke still having to settle this in my heart. I had to be sad but my spirit knew I was about to get strong. I knew one thing I was getting a job! On Monday I prepared my resume and sent it out to about 5 places and some head hunters. I prayed and told God I felt so insecure that I could not take rejection of interviewing and not getting job. I asked him to please only have the job he had for me to call me back. I got one call back and yes you guessed it I got the job!! (it was funny the man that interviewed me told me I have this stack of resumes, many with more experience, I’m not even sure why I picked you to interview). The week that I sent out my resumes I sat outside and was reading my Bible and journaling. I had just wrote “Promise” in the front of my Bible. If we had a boy we had picked out the name Caleb years earlier. I decided to read about Caleb, I went to the back of the Bible in the concordance and Caleb was page 356, I went to 256 by “accident” and read “God is not a man, that he should lie, nor a son of man, that he should change his mind. Does he speak and then not act? Does he promise and not fulfill?” Wow! I had just wrote the word promise in my Bible. God is so good. When you are in obedience he will send you reassurances. So I got a job and 6 months later no baby! It was sort of like, ok God, I obeyed where is my baby!! We decided to pray and fast about no medicine. My husband was more like yeah lets do medicine (God had not spoke to him). I also had a friend pray with us that I had met by chance at a Bible bookstore a few years earlier. I just felt to call him and ask him to pray with us. (He is a huge piece of the journey) During the two weeks of fasting and praying I knew that God confirmed with me no medicine. My mom and I were on the phone one morning and she asked me if I had an answer and I said yes but I’m not ready to say it. I said this because I knew that once I said God told me no, that all my “eggs were in one basket” literally!! 🙂 She later told me she spoke in tongues after our conversation and the scripture that came to her was “will I find faith when I return”. The other confirmation I had was a nurse that had been at the doctor’s office when I was giving blood called me. I had told her a bit about my story when she was with me. She first asked me if it was ok that she was calling, she looked my number up which was against hospital policy. I told her it was fine. She said she had prayed for me and I had my answer – no medicine. Incredible. I knew and my husband through an incredible miracle – which would only make this story longer – just to say he was fully on board with no medicine. We started Bible studying with the friend I told you about that I met in the bookstore. 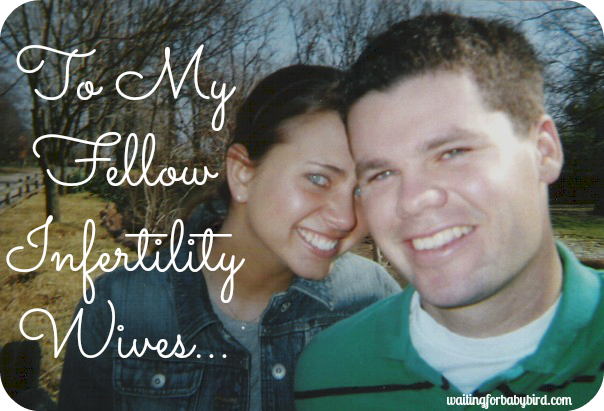 My husband and I started on a journey with the Lord that was and still is the greatest blessing of our life. We both came to a new place in God. “Abide” and “Obey” this was the lesson. I learned what God means when he says Abide in me. To live In Him. It is a place of peace and rest. During this time that I was standing on God’s promise and growing closer to Him, there were days of tears and discouragement. There were also days of great peace and marvelous revelations. Ok so it is February 14, 2007 I started my period and was tired so told hubby lets just stay home and rent a movie. We both worked that day. We rented Facing the Giants. In the movie the lady says I don’t care if I get pregnant I am going to serve you! Well about 5 months earlier I had prayed something so similar it was I don’t care if you ever give me a baby – give me more of this. What I was asking for was his presence, his peace that I was living in. It was incredible. It was not a planned prayer, but just came out as I was praying, worshipping, thanking him. On March 14, 2007 I woke up at 4:11 in the morning. And I knew! I went to my closet (walk in so not too weird) and knelt down and said God I know this is it! 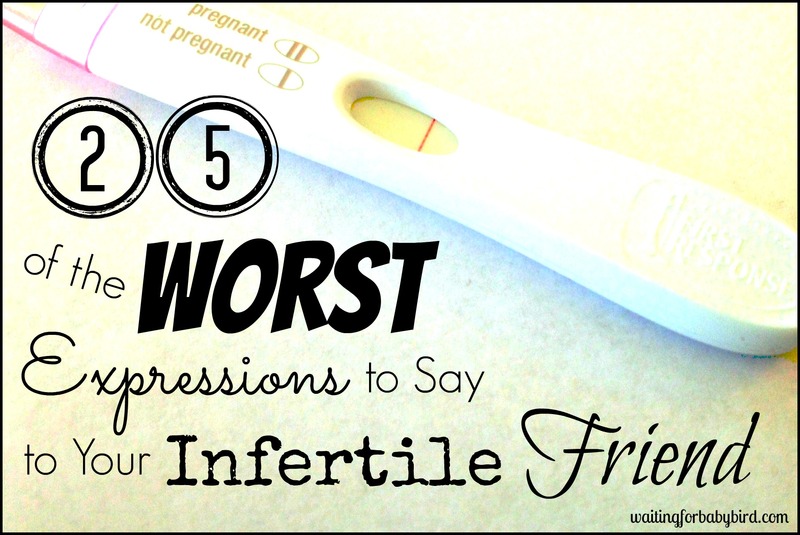 I went in and took pregnancy test at first nothing – I set it on floor. I looked down and there were my two lines!!! I had dreamed about all the ways I would tell my husband but I just rushed in, woke him up and told him! I promise you that God is good and both hubby and I would not change one thing! Those 5 years were the hardest time of our life. There were so many tears, and heartache, but they were worth it for he brought us to a place of living IN HIM! His timing is perfect. I could write 20 more pages of the reassurances, miracles, feelings and emotions of those times. I will tell you for me it was learning obedience and abiding, but for you I am sure it will be for something completely different. He used the scriptures of Abraham and Moses the most through that time. I learned so much! Ok, I just reread my story, remember the 9:11, well during the time of Bible study with my husband and friend from bookstore I told them about that scripture. My friend went and prayed and called me later and said go to Hosea 11:9 (I will not carry out my fierce anger, nor will I turn and devastate Ephraim). Hosea is all about God’s people being disobedient (i.e. ME – not getting job) during my disobedience there was to be no baby, but once I obeyed – I was forgiven. I hope my story strengthens you to know when God promises He will deliver! If you are interested I could forward you something that my friend wrote about abiding. I pray God’s grace and love covers you! 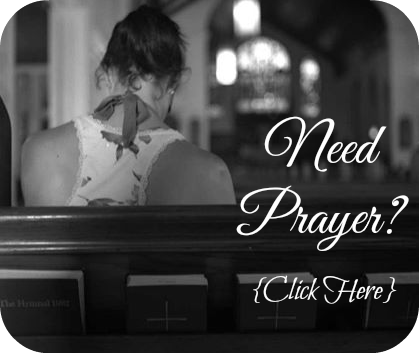 I’ve been seeking God regarding healing for some time. Just recently I found teachings by Kenneth E Hagin (of Rhema Bible Training Ctr in OK). He told of several occasions which he knew personally that God had re-created female body parts that had been removed through surgery. And the women all became pregnant naturally! Even though drs had removed their reproductive organs. Praise the LORD! Our Daddy God created them in the first place. He can re-create, or heal–whatever HE chooses in a moment of time. Praise God. The doctors just scratched their heads. They didn’t understand it. Said they’d never seen anything like it, but there were the old reports and here was the same women pregnant. Believing with you for your Josiah in Jesus’ name. I have heard of reports like these! So encouraging. Nothing is impossible with God and nothing will thwart His plans for our lives. ant hear be patient it will happen. My heart goes out to all of you that are praying for that precious little one. I have five grandchildren now but I’m still waiting for God to answer that prayer for my son and his wife. they long to have that precious miracle and I long for them to have that miracle, but I know that God has a plan, and it is a perfect plan. It will be in his time.